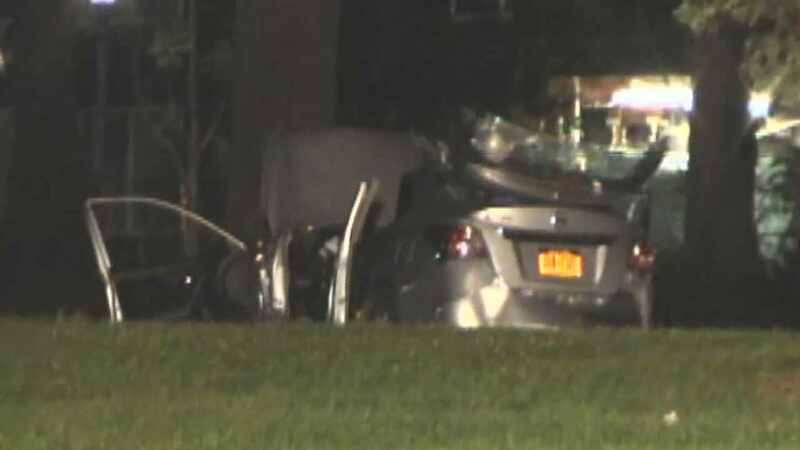 UPPER WEST SIDE, Manhattan (WABC) -- A driver was killed in a car accident in Central Park late Friday. According to the NYPD, at 11:15 p.m., the driver of a 2013 Nissan Altima was southbound on Central Park Drive South. The driver, a 29-year-old man, lost control of the vehicle and struck a tree at Central Park South and Seventh Avenue. He was taken to Roosevelt Hospital where he was pronounced dead. The identification of the victim is pending notification of kin.